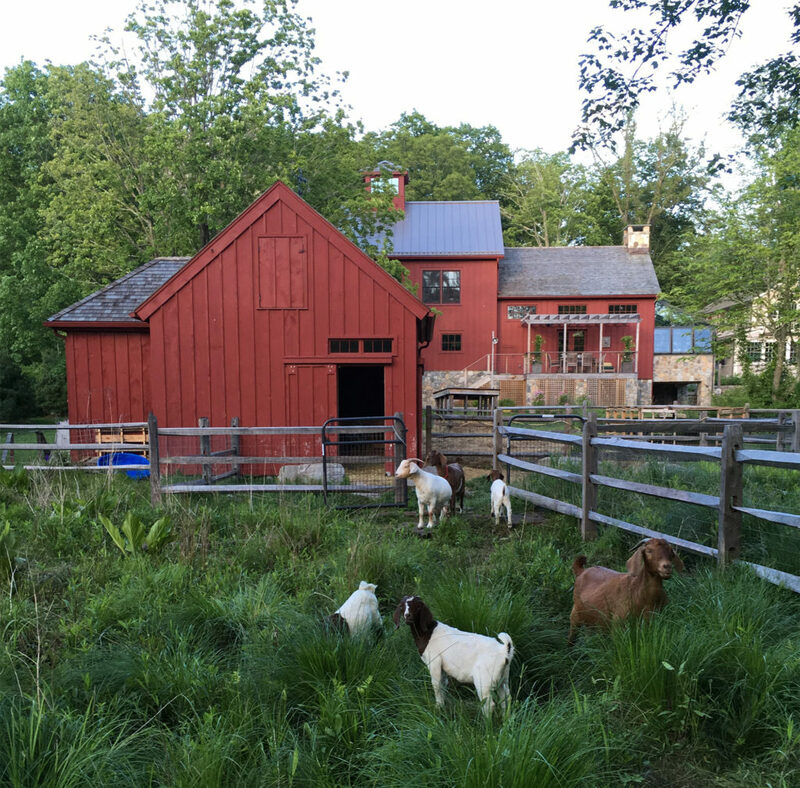 Our farm began as a teaching homestead at the lovingly restored Nehemiah Keeler Tavern and Barn, built in 1725 in Ridgefield, CT. For nearly 10 years we used animals to restore wildlife habitats as well as to be part of a balanced, self-sustaining farm. 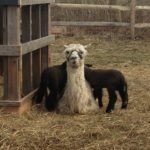 In 2015 the home farm opened to the public and since then it has grown, and evolved to be so much more than just a teaching farm. 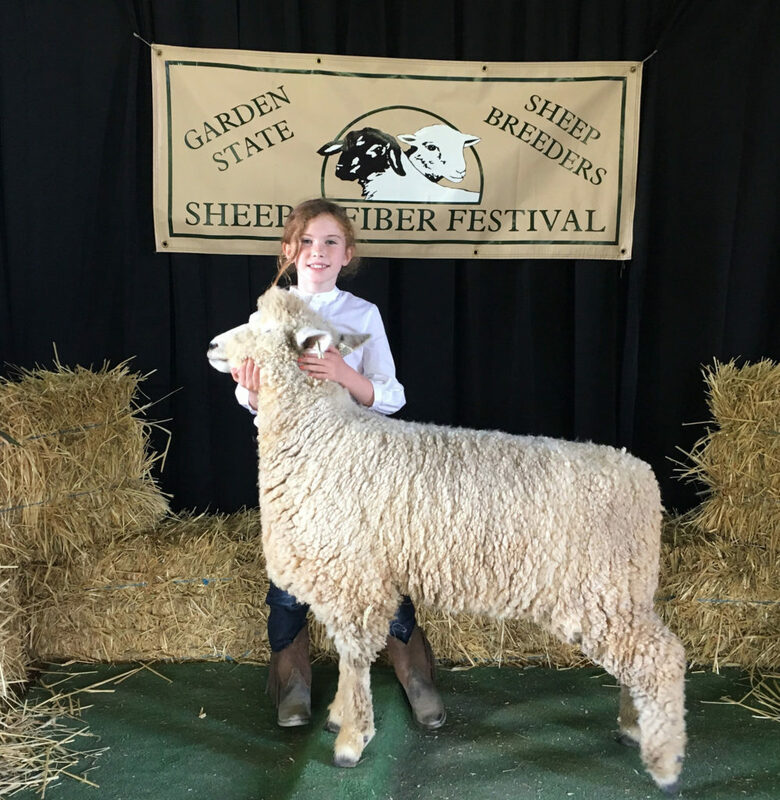 In 2016 we began expanding the registered Romney Sheep flock first with an eye on fiber. We have always been a fiber farm at heart. That same year we began grazing our flock on 10 acres of the town’s Conservation land at the north end of town, what is McKeon’s Arigideen Farm. At this point we truly made sheep our primary focus, as any working farm needs a primary focus in order to financially sustain. This transition also allowed us to continue to expand and implement our sustainable livestock practices to manage fields of a larger scale, improving both soil biodiversity and plant population diversity. 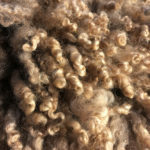 Today, we now have a beautiful flock that regularly wins their class for both fleece quality and animal conformation at regional and national shows. 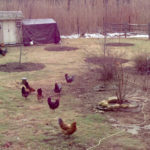 Back at the home farm, chickens, rabbits, goats and sheep continue to work on the two acres to maintain the land, remove invasive plant species, help balance insect and rodent populations and provide an organic source of fertilizer while simultaneously providing eggs, wool and meat. In 2017 we opened the Farm Store to provide a venue where the community could not only regularly buy our meat, produce and other fine farm products but to come see how we raise our animals humanely, talk with a farmer and learn what responsible, sustainable farming looks like. We love interacting with the community at our store. 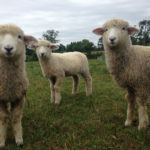 The farm also offers public and custom workshops and tours catering to people with a wide range of interests from the casual visitor to the first-time livestock owner. 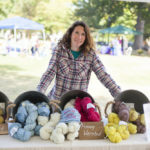 The workshops provide practical, thorough information on topics including growing your own cut flowers, starting a vegetable garden, raising chickens, willow weaving and dyeing yarn with botanical extracts. 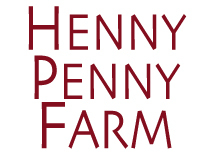 Farmer Whitney has drawn upon the principles of permaculture, organic gardening and biodynamic farming in everything done and taught at Henny Penny Farm. 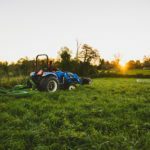 We continue to offer hands-on training and long-term volunteer opportunities to give participants transferable skill sets and a greater depth of knowledge for becoming more involved in the food community, preparing for a career in farming, learning to advocate for responsible farming whether in personal food choices or on the national scale and more. To keep up with our day-to-day life at the home farm and in the fields, follow our Facebook or Instagram accounts!